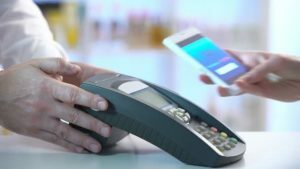 Without question, we use today’s mobile devices to access information faster – and more conveniently – than ever before. With over 2 billion of the earth’s population using smartphones (a 2016 number, no doubt we’re above that mark here in 2018), consumers can access apps and programs on their devices in any number of ways and, with that, industries of all kinds have worked to find the best and easiest ways to connect with these individuals. 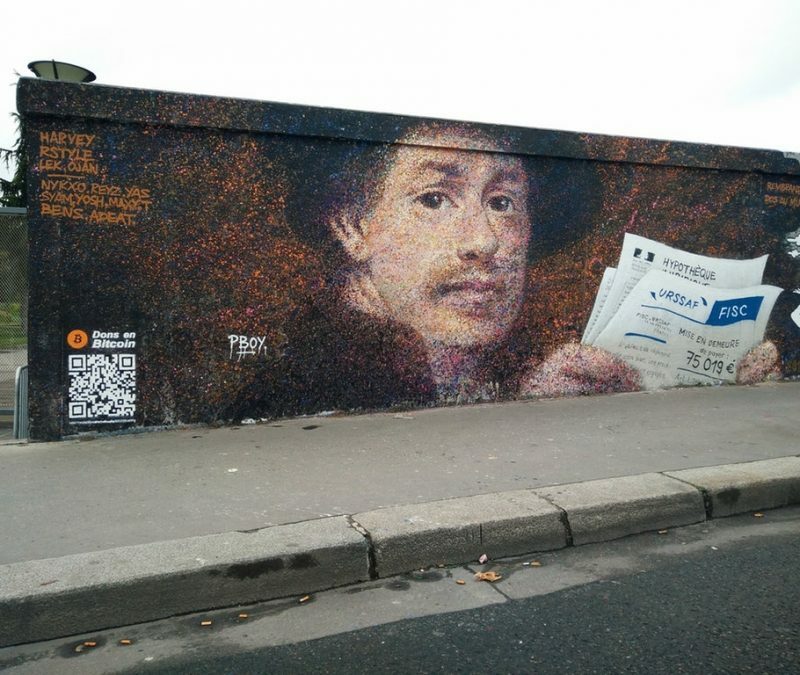 QR Codes – in their rebirth – have started to regain popularity in allowing marketers and advertisers an opportunity to build mobile relationships with customers of past, present, and future. Real estate agents and brokers were early to adapt QR Codes – they placed them on physical ‘For Sale’ signs and included them on their pamphlets and informational materials. This is a practice that is regaining momentum, both popular and effective as would-be homebuyers are able to quickly and easily access property information right from their QR Code reader built into their smartphones. With a simple scan, the real estate business and the buyer (or seller) can swiftly get the answers to the questions they may have. The food and beverage industry is one that will continue to see the use of QR Codes. Placement on product packaging can offer a wealth of information – be it a promotional video, nutritional information, a description how the product was made, or even a redirect to recipes that feature their product. 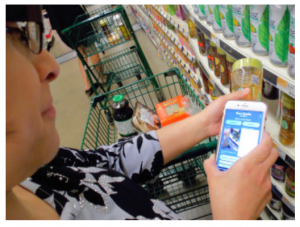 Added bonus: companies can provide coupons and other promotions to consumers who scan the QR Code. The entertainment industry has found a major play in the use of QR Codes. At larger theme parks, such as Disney, QR Codes printed on pamphlets and signage allow guests to conveniently access information about the park right from their smartphones. At museums, visitors can get information by scanning for more details about the exhibits – standing in front of a painting that caught their eye visitors can view presentations, videos, and interactive segments, so they can become even more knowledgeable on the piece. The tourism industry will also be using more and more mobile engagement tools on their marketing materials. QR Codes can bring guests of the hotel they are staying in to a webpage displaying attractions, restaurants, and activities in and around the surrounding area of the hotel. The QR Code is really all you need in that situation – no more meeting with the concierge to ask your questions or hiring a tour guide to provide information that is easily accessible on your mobile device! In these and many other arenas, QR codes continue to become a bigger part of not only marketing and advertising, but for connecting with the end consumer. 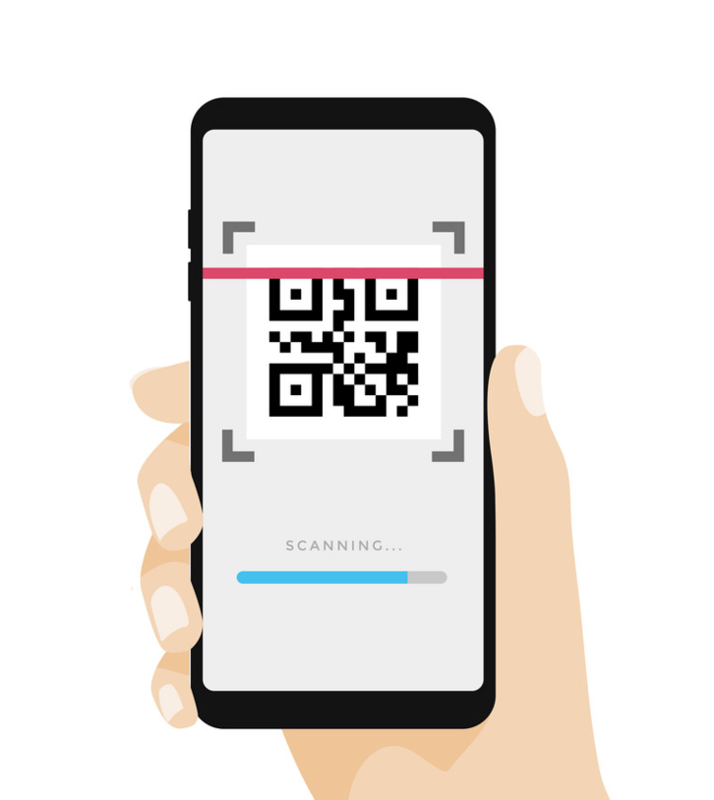 With any questions, we invite you to contact QFuse to inquire about the technology as well as for ways to integrate QR Code engagement into your marketing strategy. 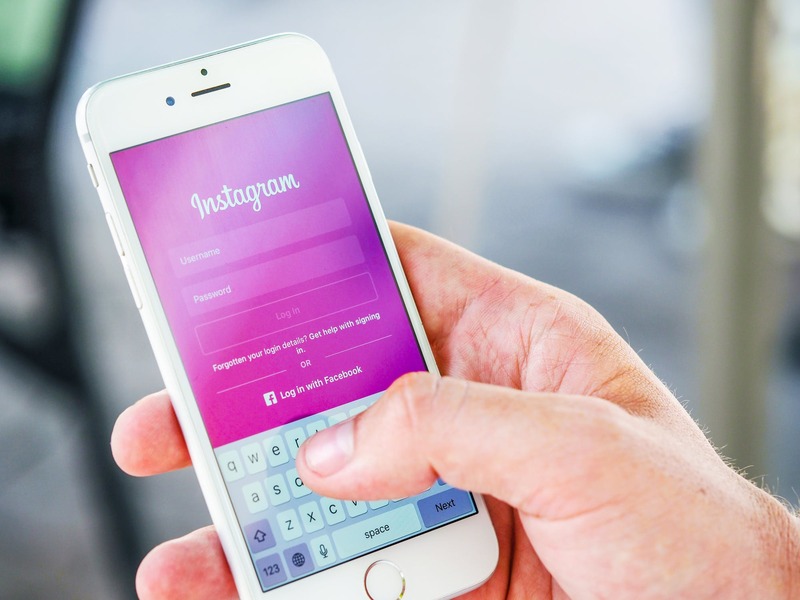 On March 21, 2018, TechCrunch reported that Instagram may be looking to copy Snapchat’s QR code scanning feature. This belief is based on an analysis of the files buried in the Instagram Android app files. 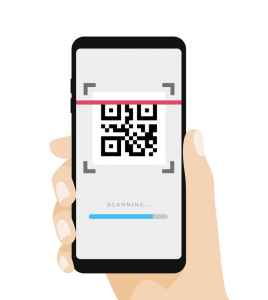 Referred to as “Nametag Scan” in the files, the feature could allow for users to be able to scan QR codes that would then send users to profiles of individuals or businesses. We are happy to see these added features to the Instagram app, and we patiently (and anxiously) await a formal announcement regarding the QR codes.